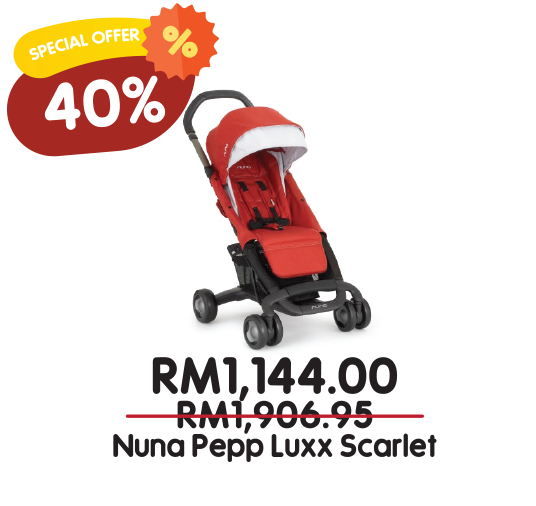 If you are Motherhood.com.my privilege members, we like to invite you to exclusive preview on 2nd November 2017 (6pm to 10pm). 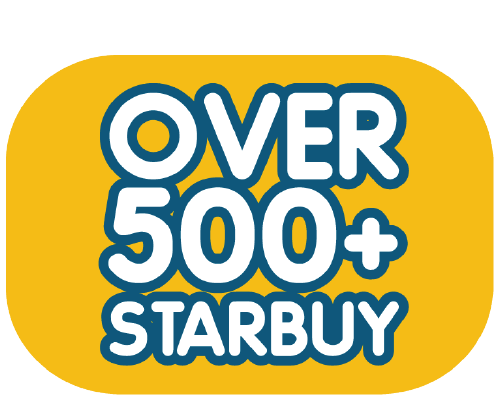 Just show your Motherhood.com.my website account on your mobile phone or Motherhood.com.my VIP card to gain entry (2x access) during admission. 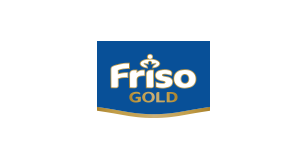 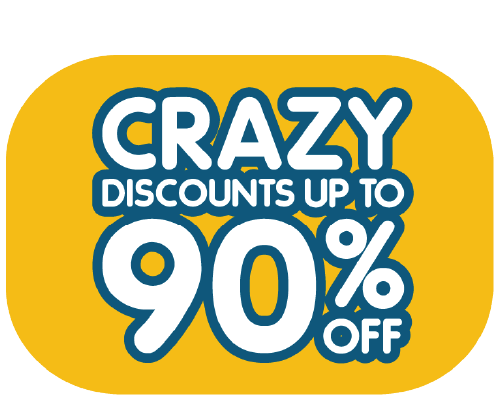 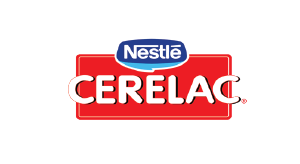 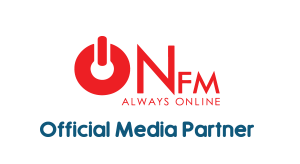 * Amazing discounts up to 90% on your favourite brands! 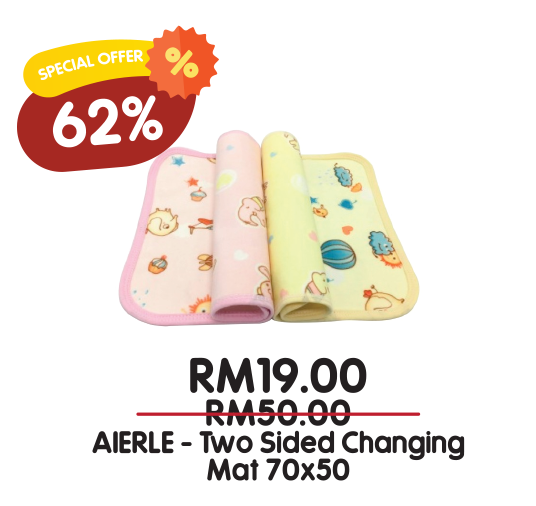 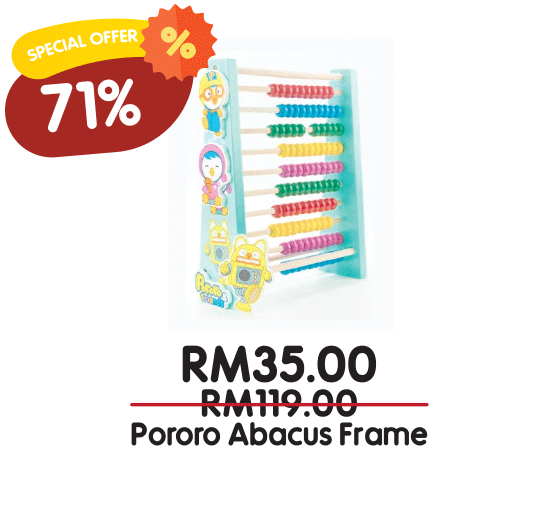 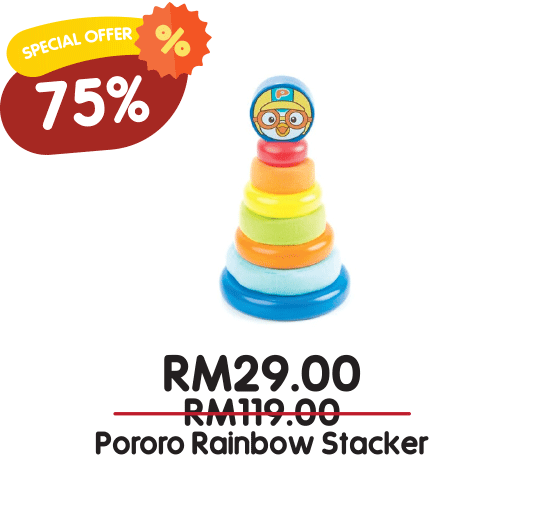 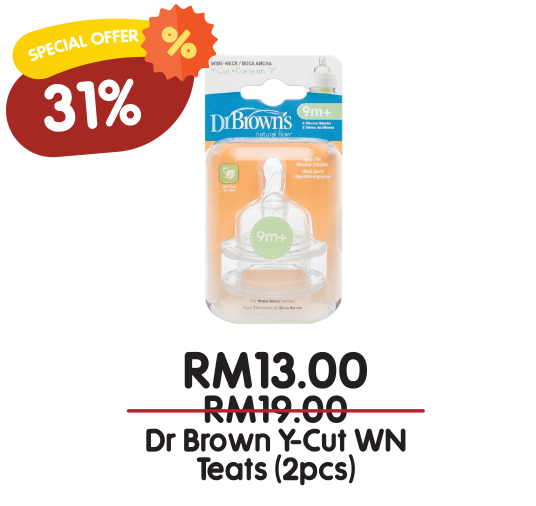 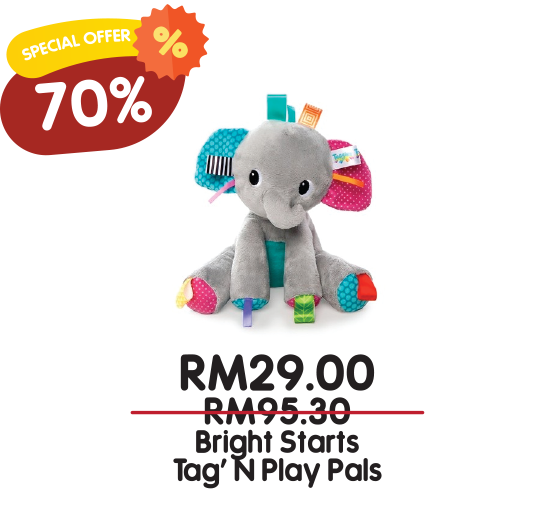 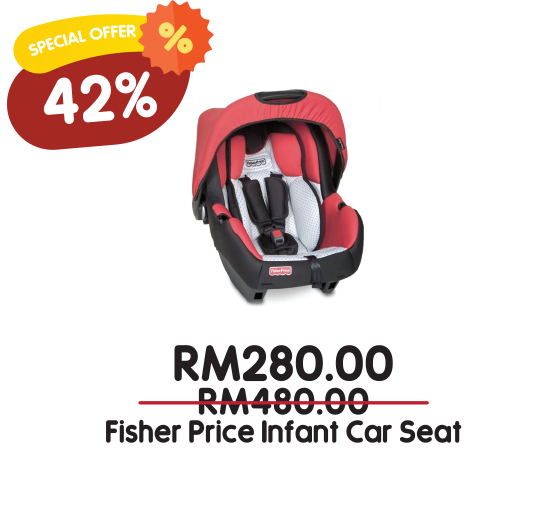 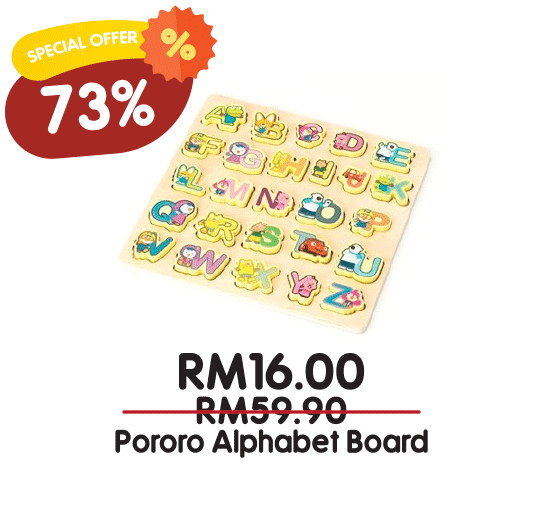 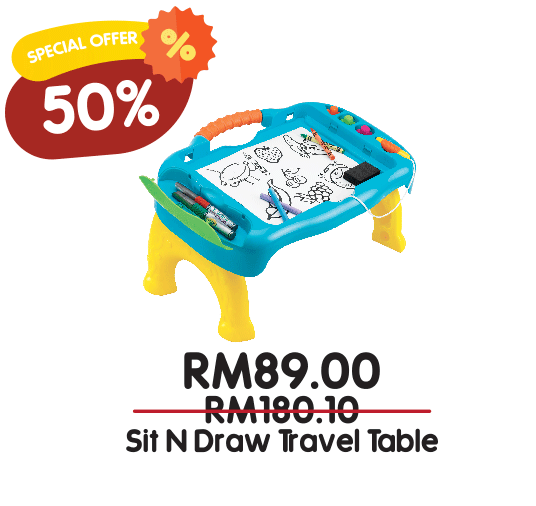 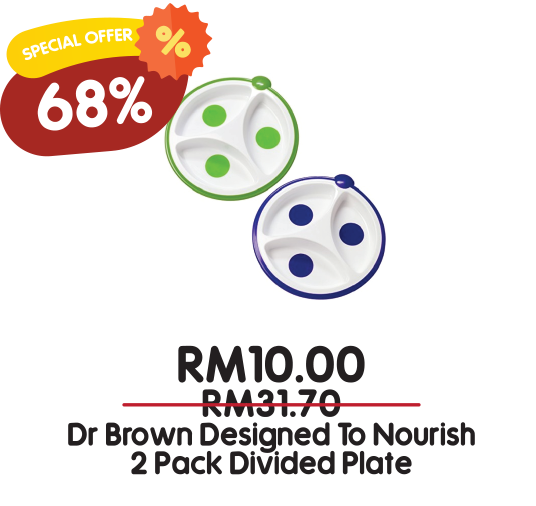 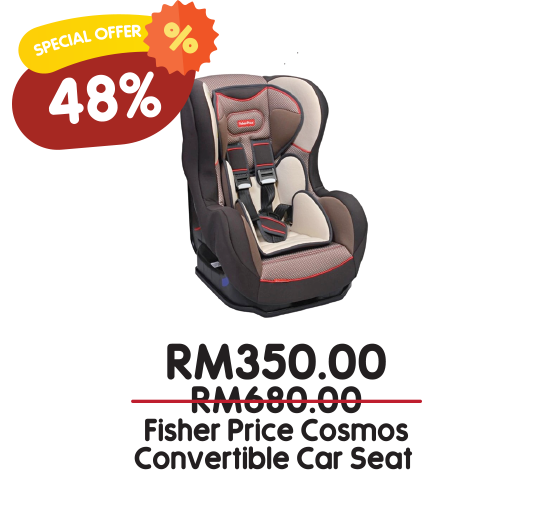 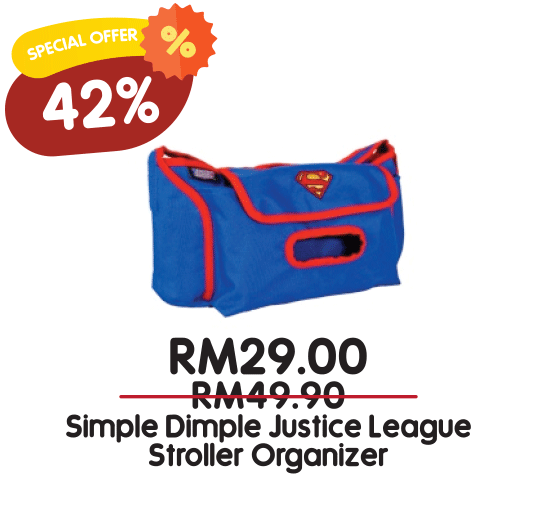 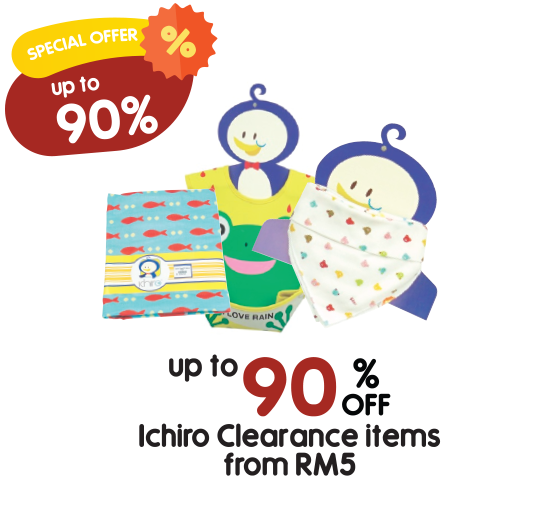 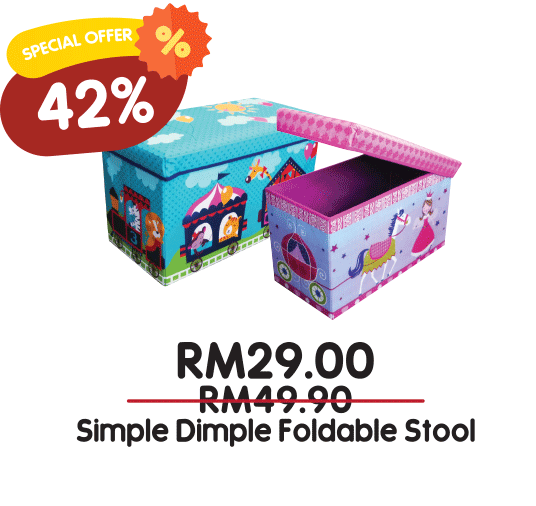 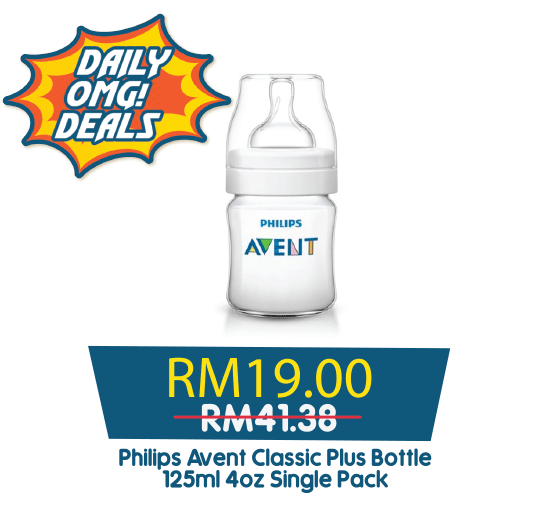 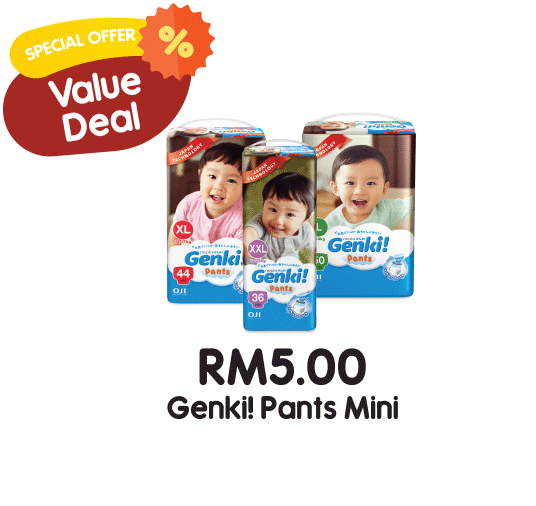 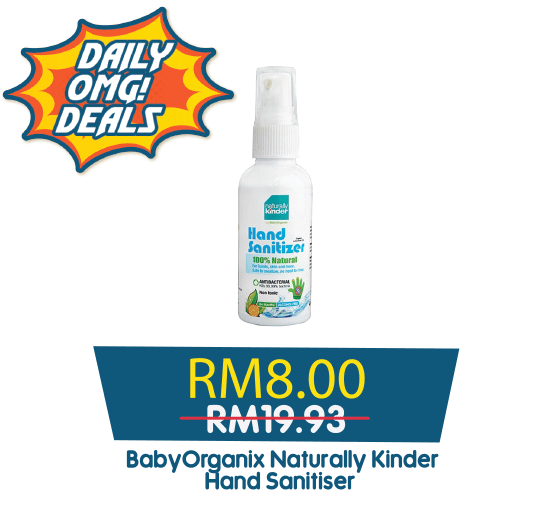 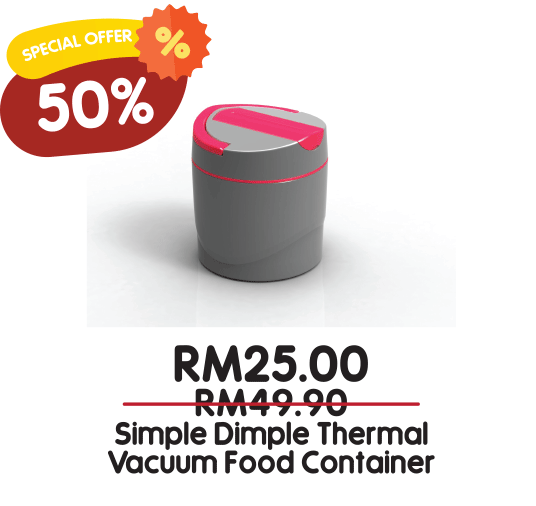 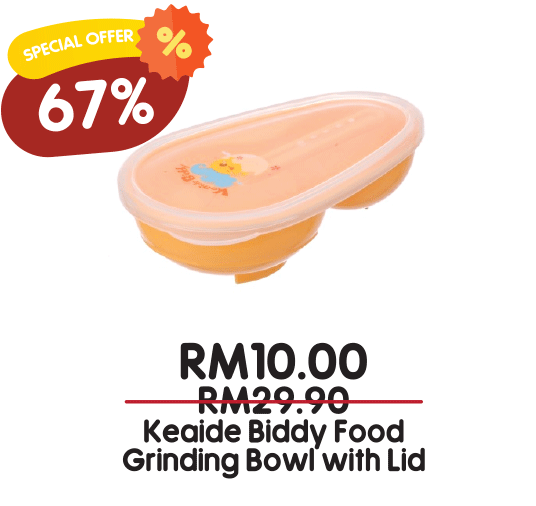 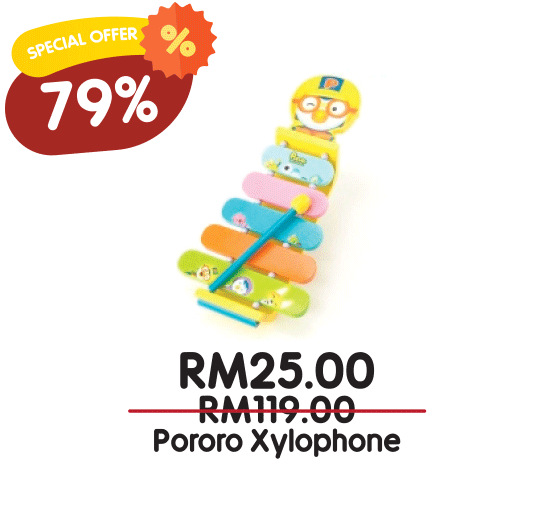 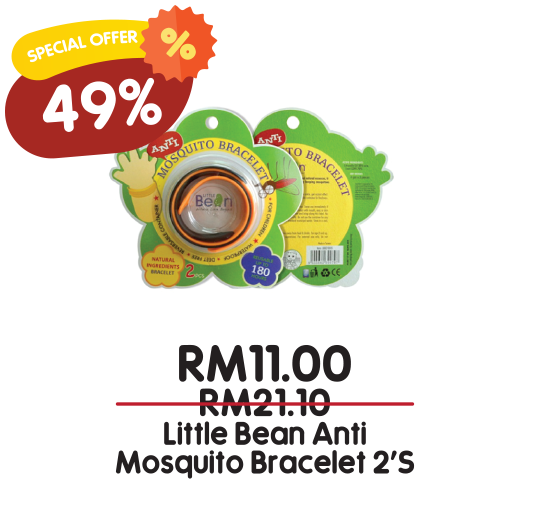 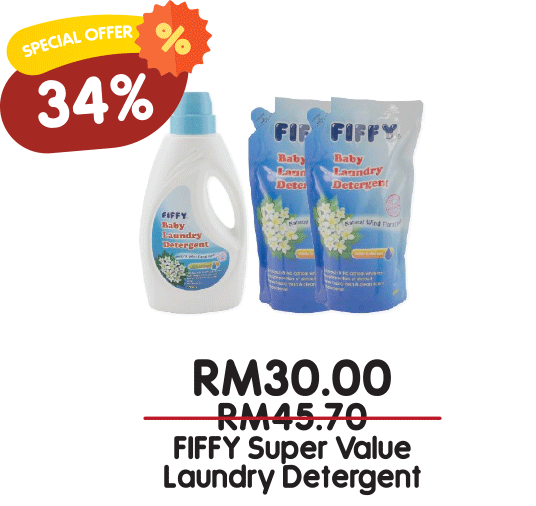 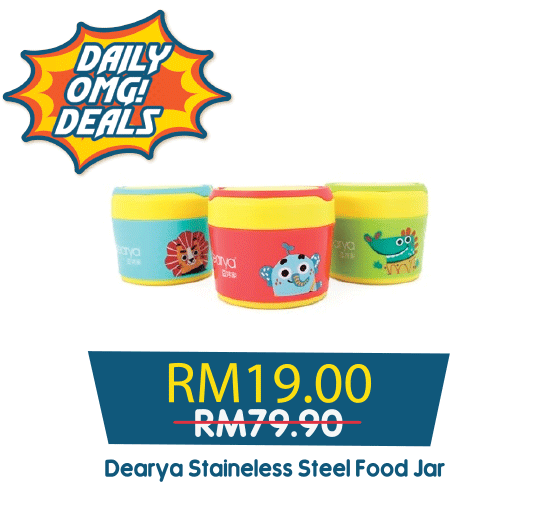 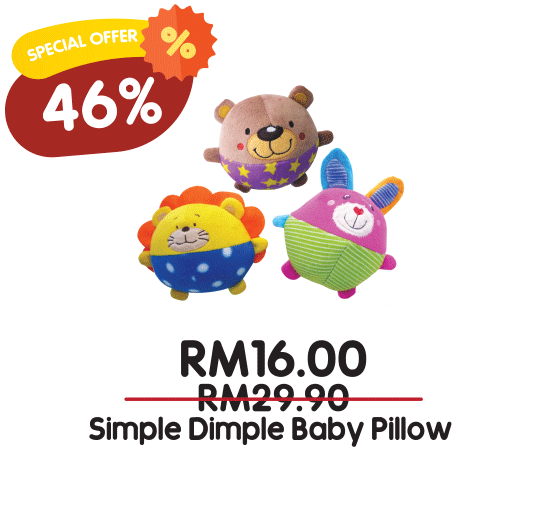 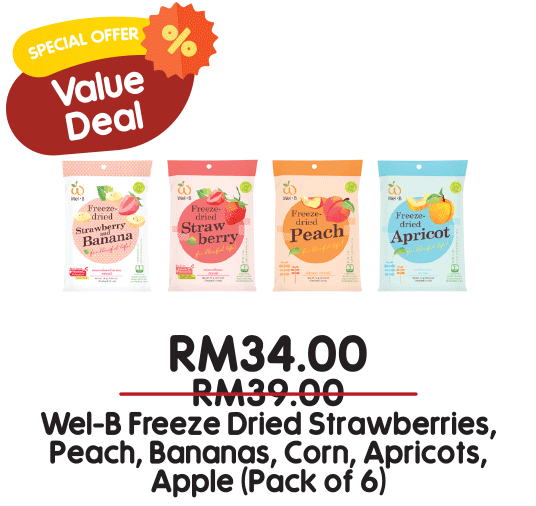 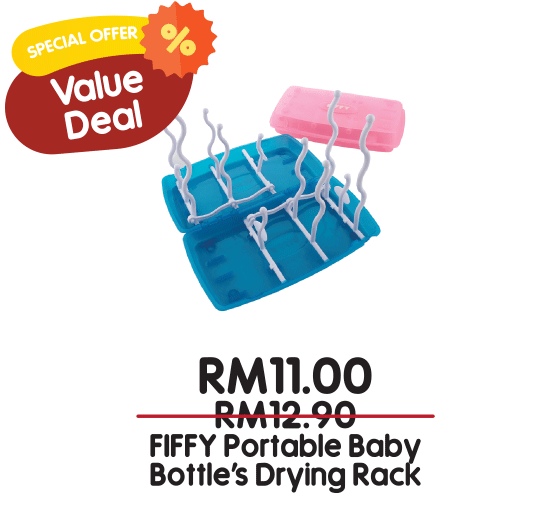 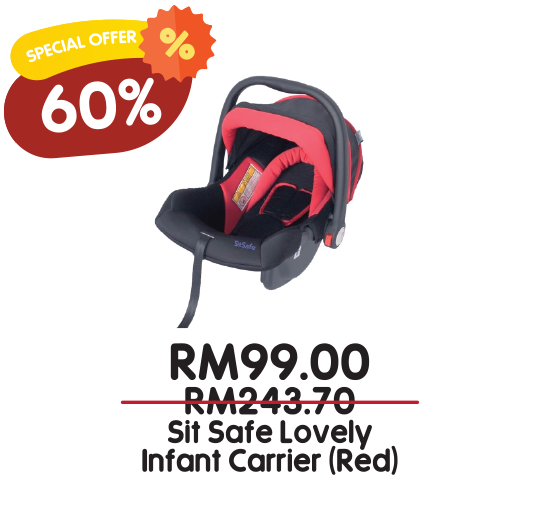 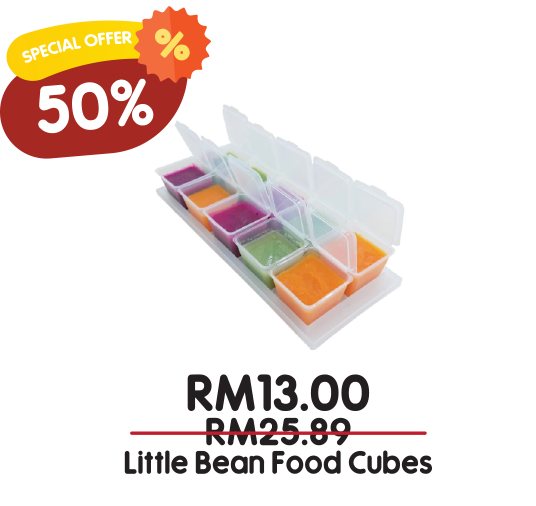 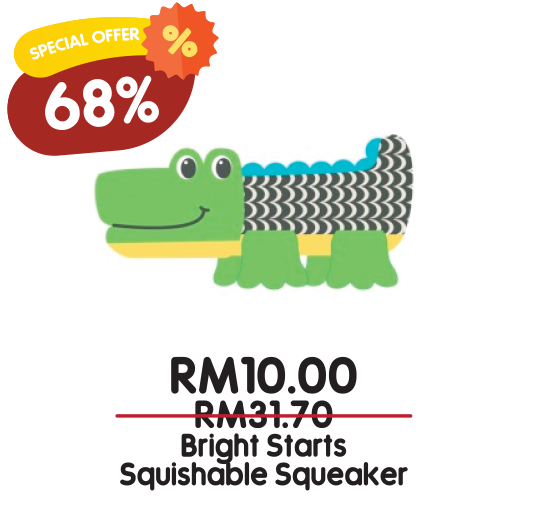 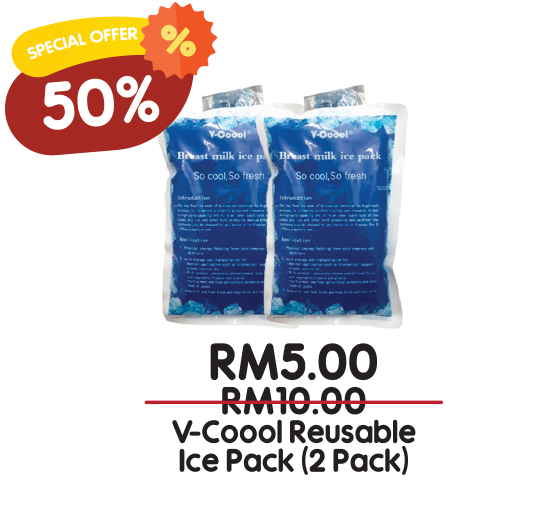 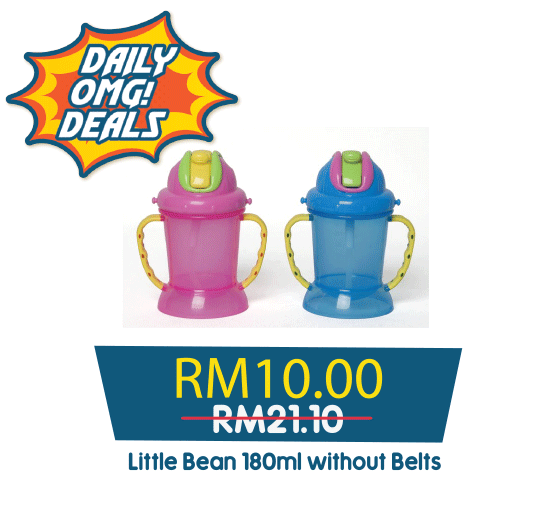 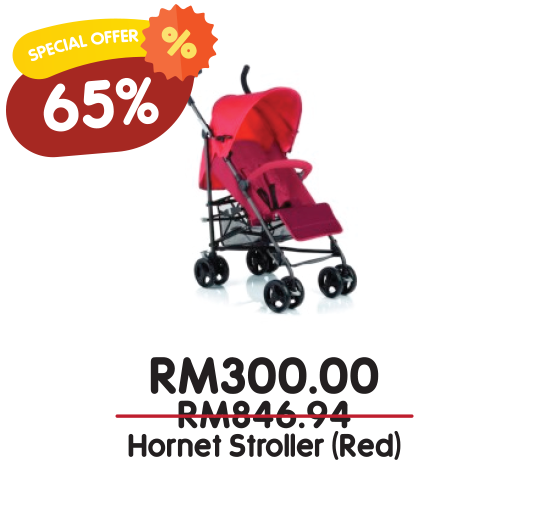 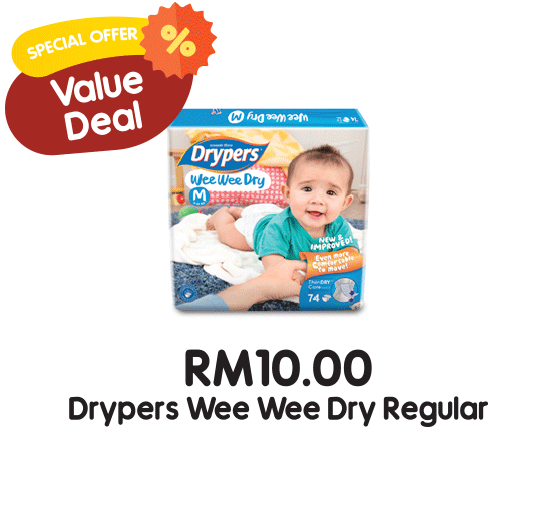 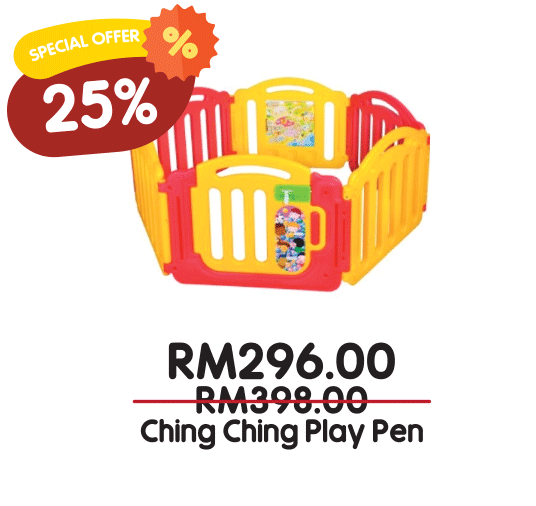 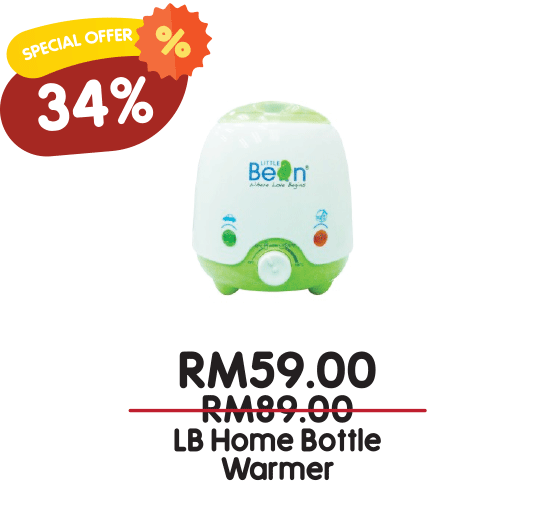 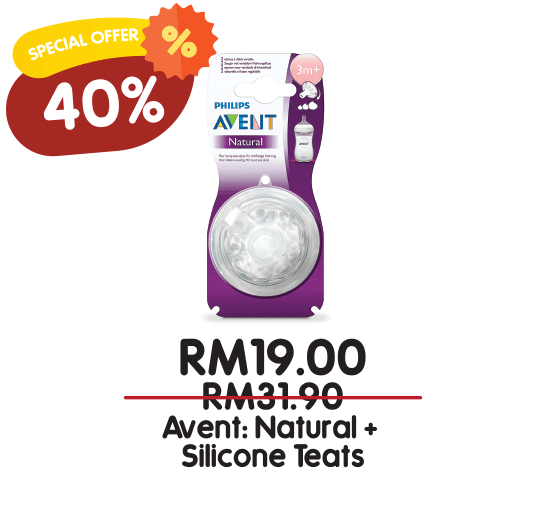 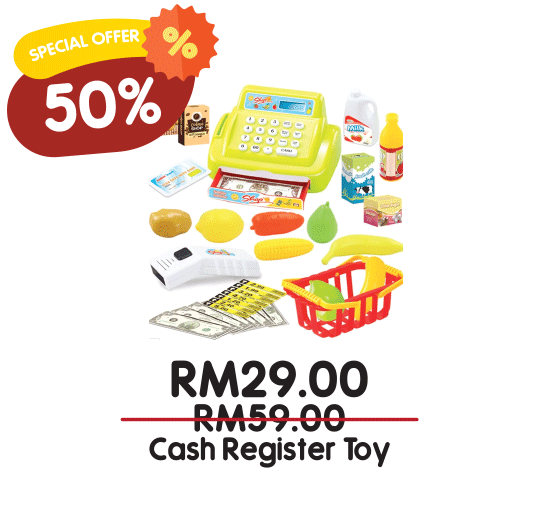 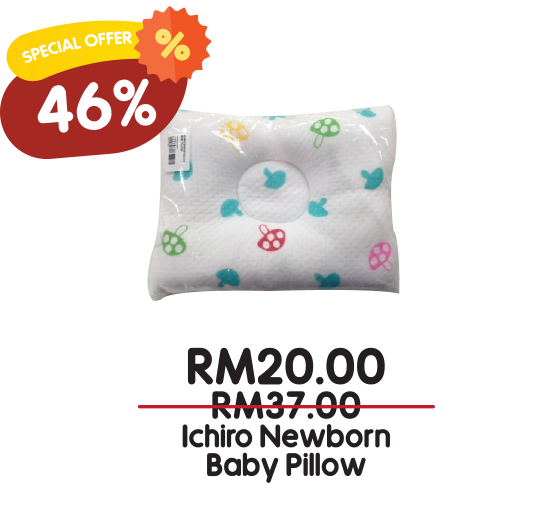 * Baby care accessories from RM4! 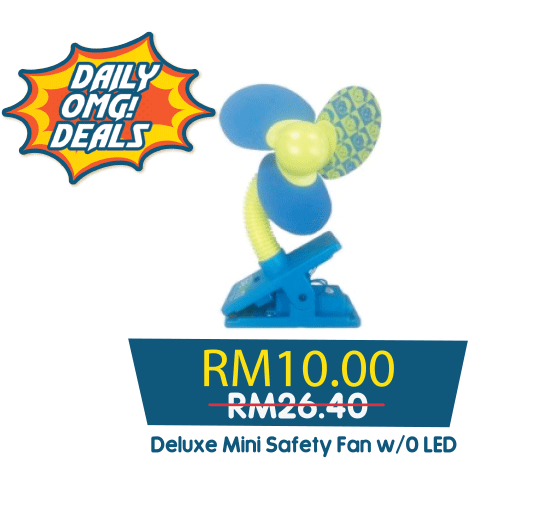 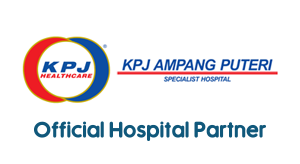 * Over RM1,000 worth of prizes to be won! 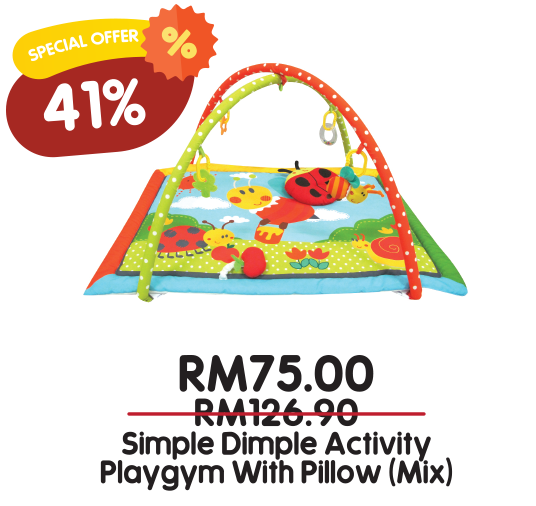 Exclusive Preview for MyMaxis app users, CIMB Bank cardholders, Motherhood.com.my members. 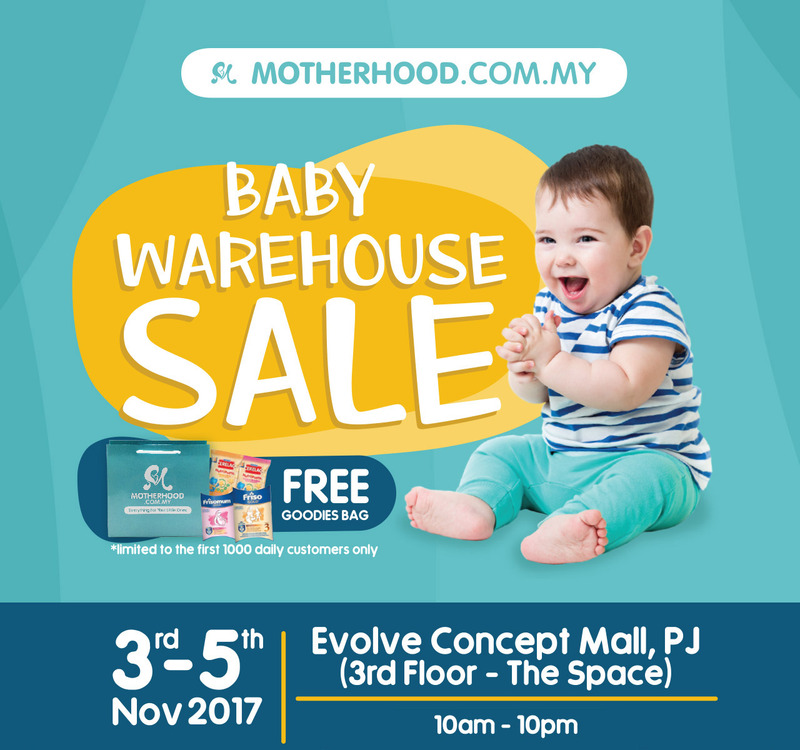 You are invited to Motherhood.com.my Baby Warehouse Sale on 02 Nov 2017 (1PM - 10PM). 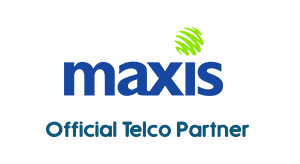 Present to us the ‘Download Deal’ page to gain entry. 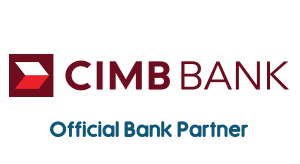 Just show your CIMB Bank Debit/Credit/Prepaid Card to gain entry (2x access) during admission. 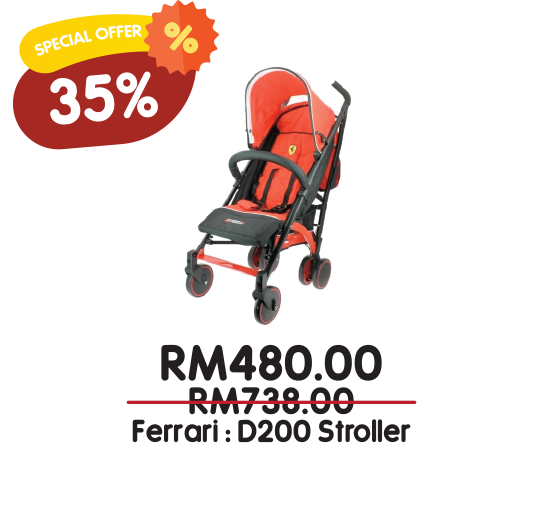 Just show your Motherhood.com.my website account on your mobile phone or Motherhood.com.my VIP Card to gain entry (2x access) during admission.